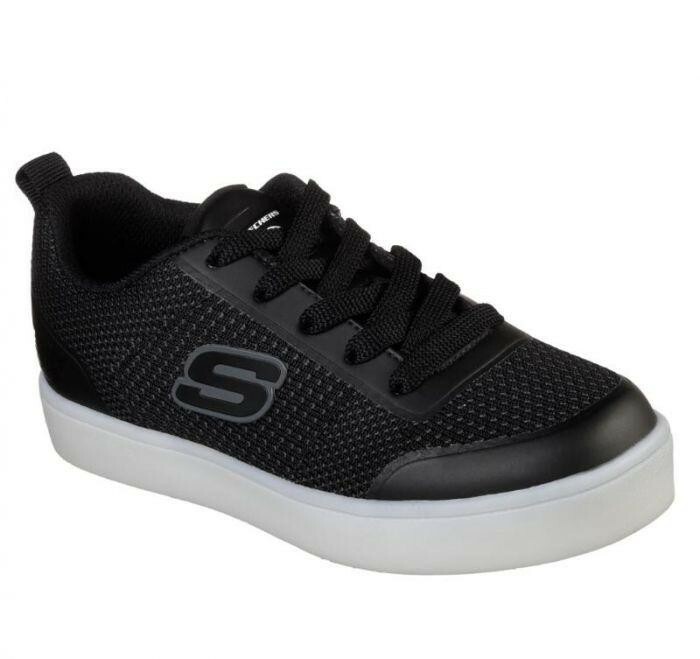 The future of light up footwear arrives with the SKECHERS S Lights: Energy Lights - Circulux shoe. 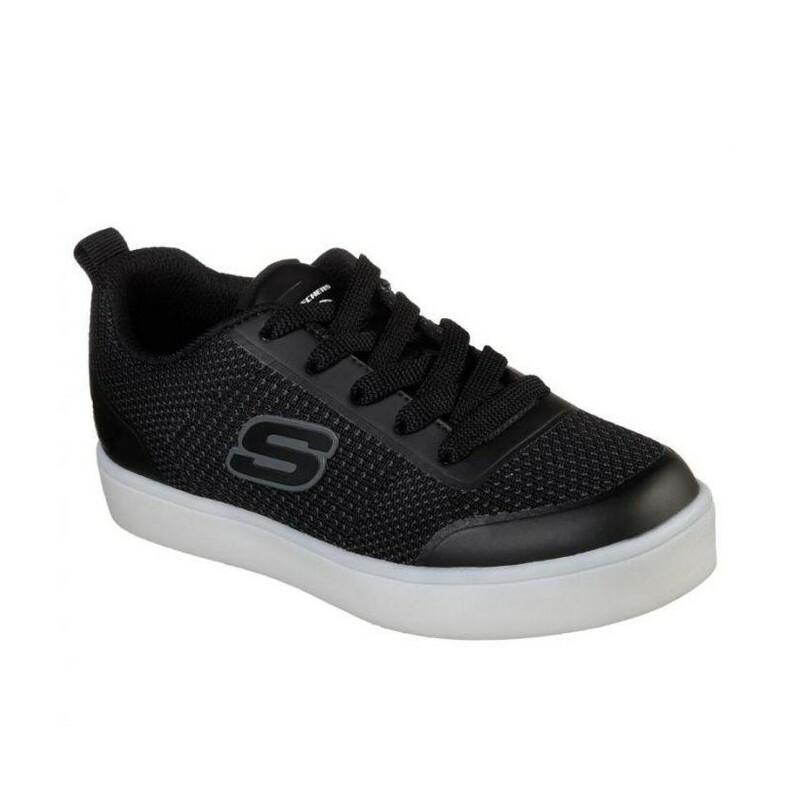 The future of light up footwear arrives with the SKECHERS S Lights: Energy Lights - Circulux shoe. Soft woven mesh fabric and synthetic upper in a lace up classic sporty sneaker with amazing colour changing sole light up effect. Bright colourful lights can light up in seven different solid colours, blinking lights and colour sequences for 11 different light up options. Switch on tongue for complete control, and fully rechargeable too!